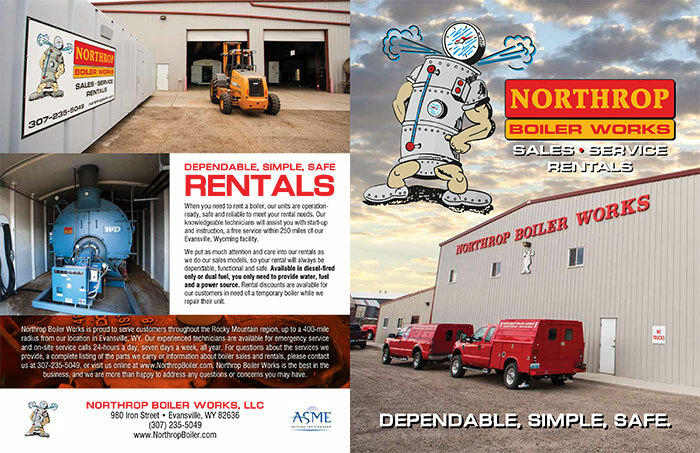 Founded in 1951, Northrop Boiler Works has offered the sale and installation of commercial and industrial boilers for over 60 years. Our expert services also includes replacing parts and repairs too. We can design and install a portable unit for any drilling application and handle all types of boiler problems you may encounter too. We pride ourselves on prompt, dependable service that is offered throughout the Rocky Mountain region. Family owned and operated, Northrop Boiler Works offers the most qualified boiler service, inspection and repair in the Rocky Mountain region. We have been in operation for over 60 years, and offer expert service on all makes and models of boilers, burners and air heaters. 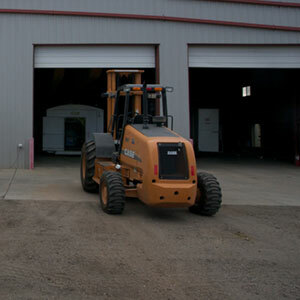 Our commitment to quality means that we only install the best parts from the most reputable manufacturers in the industry, and we are pleased to offer 24-hour emergency service to customers within a 400-mile radius of our location in Casper, WY. 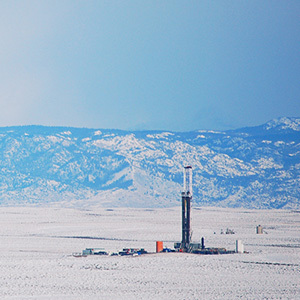 In addition to boilers and burners, we are also proud to specialize in oil field service in Casper, WY. We use only the best parts from top manufacturers. We employ over 60 years of experience. We are fully licensed, accredited and insured. We maintain an A plus rating from the Better Business Bureau. We are available 24-hours a day, 7 days a week, year round. If you have a specific question about your boiler, or need a particular part, contact us online and we’ll get back to you as soon as possible.